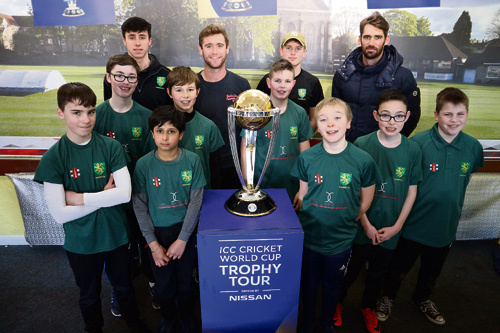 HUNDREDS of people came to see the Cricket World Cup trophy visit one of the sport’s most historic grounds – the home of Downend Cricket Club. The WG Grace Memorial Ground was chosen as one of the stops on the trophy’s tour of the country ahead of the ICC Cricket World Cup, following a successful bid by the club. And cricket fans will be seeing a lot more of the ground – named after the sport’s greatest player – and club members after the England and Wales Cricket Board chose the fun day at Downend to film a promotional video for the tournament, which starts at the end of May. Former England captain Michael Vaughan, spin bowler Phil Tufnell and England Women's Cricket World Cup winner Ebony Rainford-Brent were filmed for the video enjoying themselves at the fun day, with club members, youth players and youngsters from the All Stars team of five to eight year olds also appearing. The video will be used to promote both the tournament and the ECB’s club celebration programme in early June. Downend’s Thom Manning said: “From a club perspective it was a highly successful day. Probably over the course of the day we had around 500 people at the club. 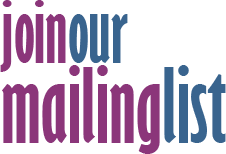 “All three celebrities joined our members for photographs and autographs, and in the afternoon Downend CC youth players, some of our All Stars cricketers and the Club members who organised the day were all used as extras in scenes with Phil Tufnell. “From a filming perspective it all went very smoothly. “They were filming people playing cricket, drinking tea, eating cakes and making Phil Tufnell look an idiot! The tournament opens on May 30 with the first Bristol match taking place on June 1, when Afghanistan take on the might of Australia at the County Ground, which will also host Pakistan v Sri Lanka and Bangladesh v Sri Lanka.